Had to go a little overboard on the alliteration. This month is Autism Awareness month, and the cause definitely hits home for me. My little brother, Royal, was diagnosed at 3. My family usually attends Mater Dei High School’s Special Games, but since my sister and I have both graduated, it’s hard to stay in the loop. 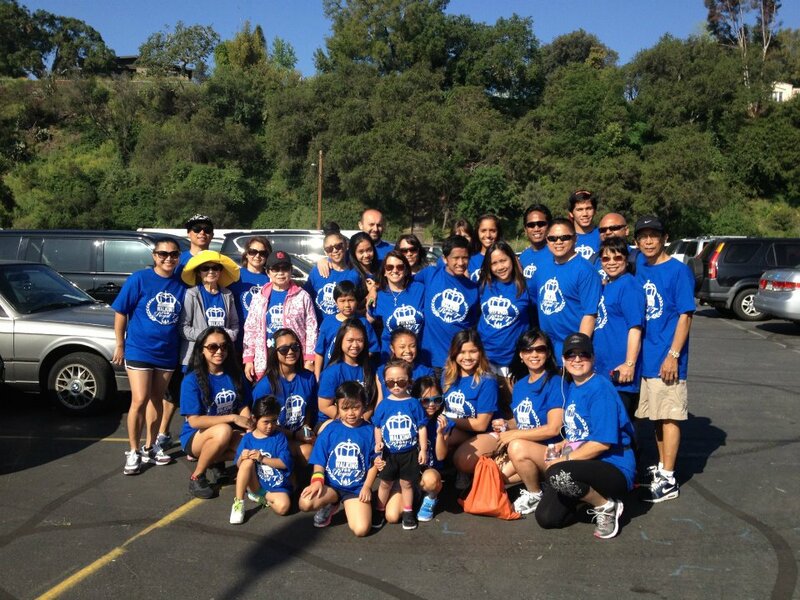 Instead, my amazing family got together for Autism Speaks‘ Annual Walk Now at the Pasadena Rose Bowl. 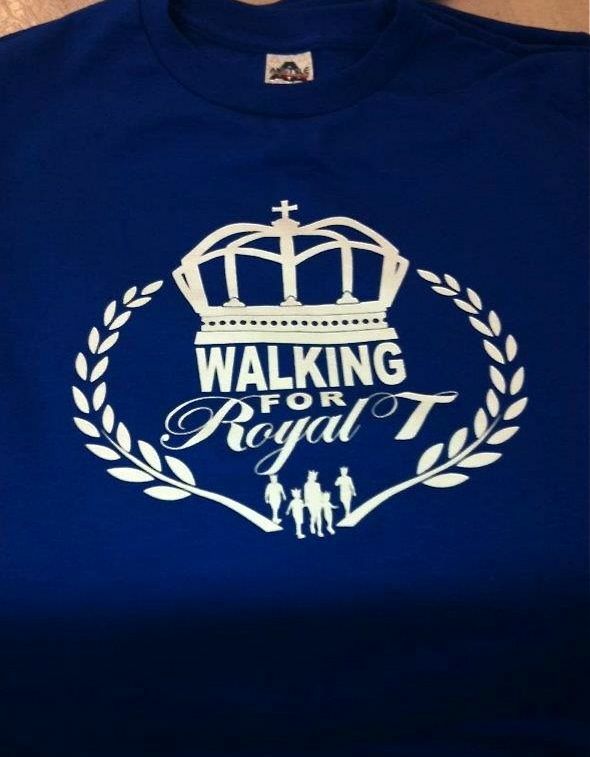 We finally formed an official team to walk for Royal- shirts and all! The Walk is bittersweet; while it is so moving to see how many people were there to support the cause (close to 30,000! ), it’s also sad to realize how many people are affected by Autism. Unfortunately, I didn’t get to actually walk with Royal Navy, but I did volunteer at the event for my second year. Fortunately, I helped with the Step and Repeat interviews (video coming soon!) 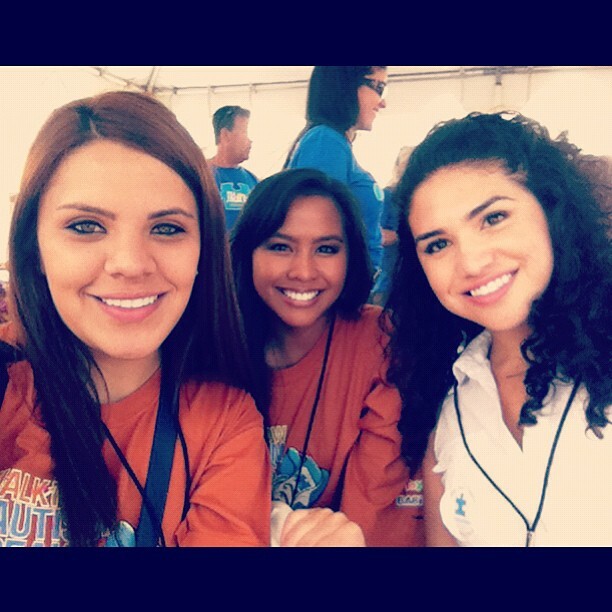 and had a blast covering the event with Daniela! 30 Apr	This entry was published on April 30, 2012 at 2:23 am. It’s filed under Azia and tagged 2012, Activism, April, Autism, Autism Speaks, Awareness, Azia Celestino, Chapman News, Community, Daniela Pardo, Family, Pasadena, Rose Bowl, Royal Celestino, Royal Walkers, Team Royal, Volunteer, Walk Now, Walking For Royal T.	Bookmark the permalink. Follow any comments here with the RSS feed for this post.